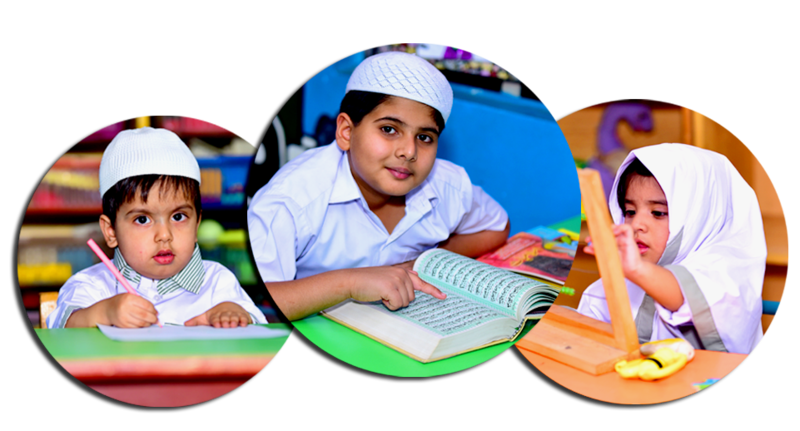 The sole purpose of education is to realise the greatness of Allah and His Beloved Prophet ﷺ. Knowledge of the world and the practice of our beliefs should be integrated into a cohesive whole for education. Education must nurtures innate intelligence with strong problem-solving and analytical abilities through hands-on active learning that allows students to experiment, collate information, draw inferences and to arrive at their own conclusions.